Increased tourism receipts contributed to the country’s shrinking deficit according to data released on Monday by the Bank of Greece. 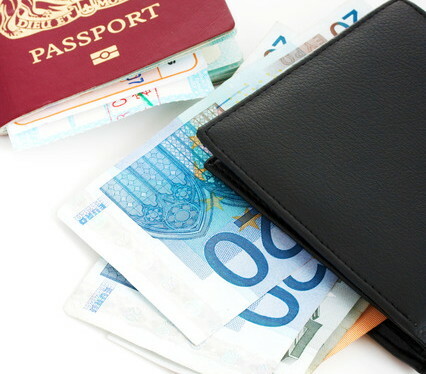 According to the central bank report, the country’s current account deficit dropped by 118 million euros in October to 199 million euros compared to the same month last year as tourism receipts climbed. In the meantime, travel receipts increased by 4.6 percent, reflecting an 18.9 percent rise in non-residents’ arrivals. Greece recorded a current account surplus of 3.6 billion euros for the period January-October 2014 compared to 2.1 billion euros in the same period in 2013.